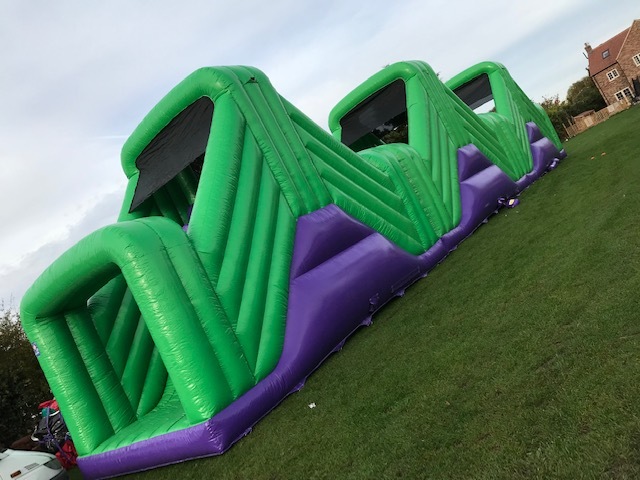 Endless fun awaits on our fantastic range of Obstacle Courses & Assault Courses, race through the blockades, rollers & poles! 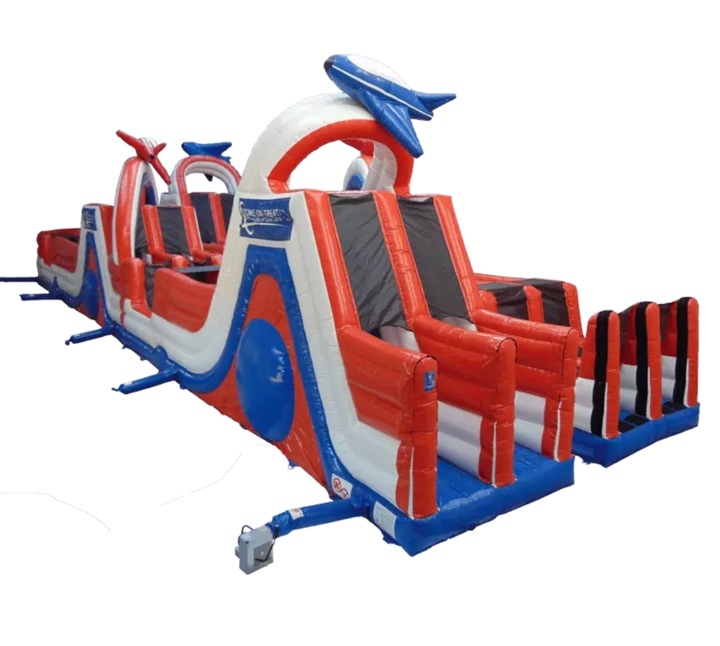 Scale the ladder and then down the slide to end the fun run! 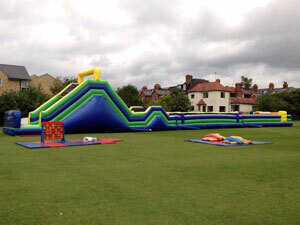 Be sure to check our impressive 135ft (yes 135ft!!) 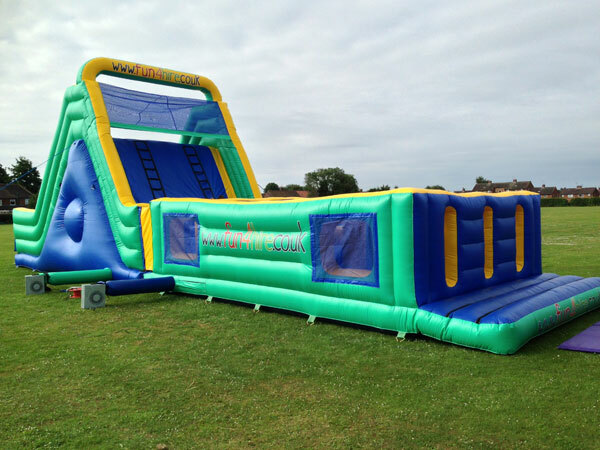 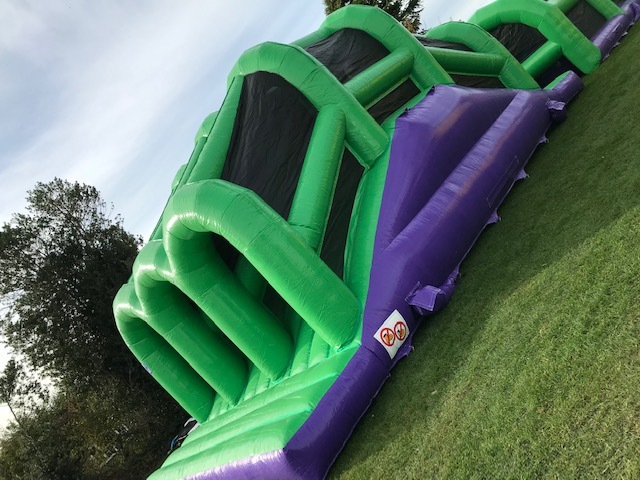 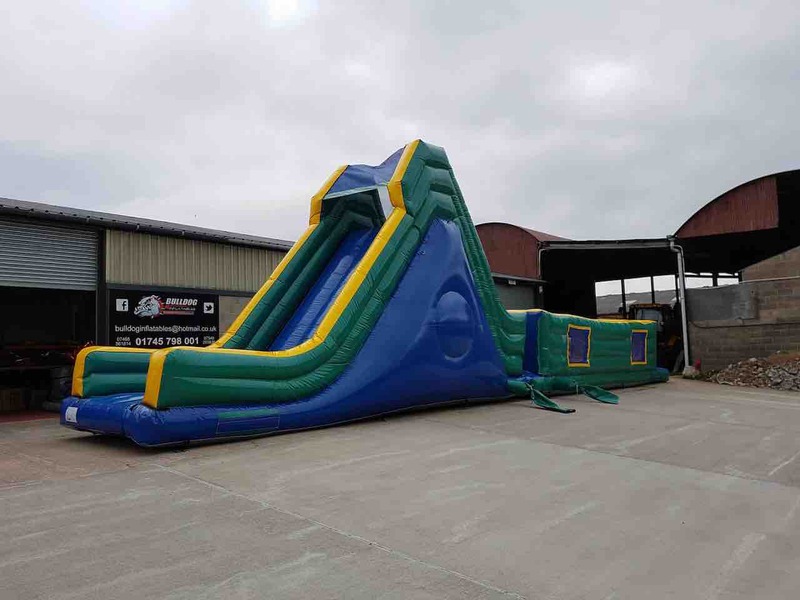 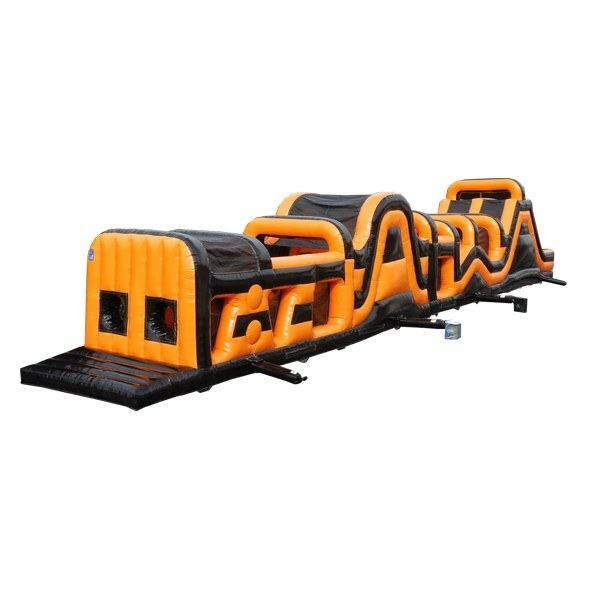 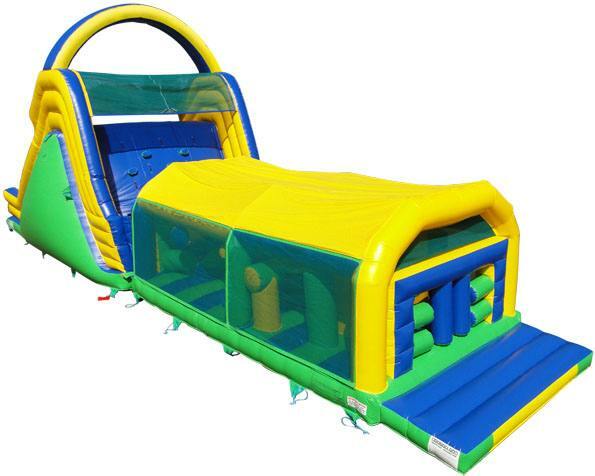 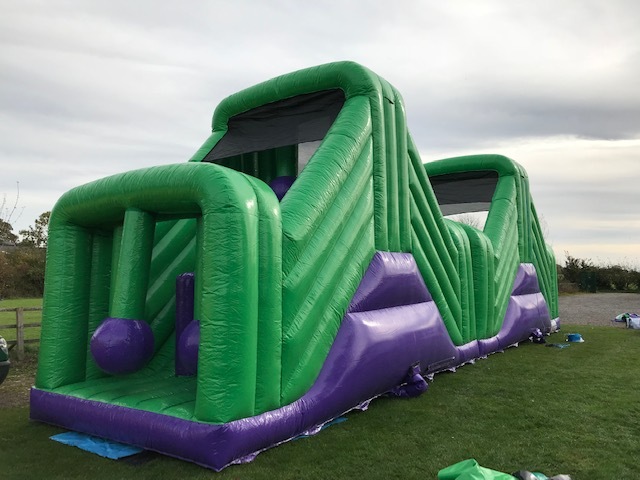 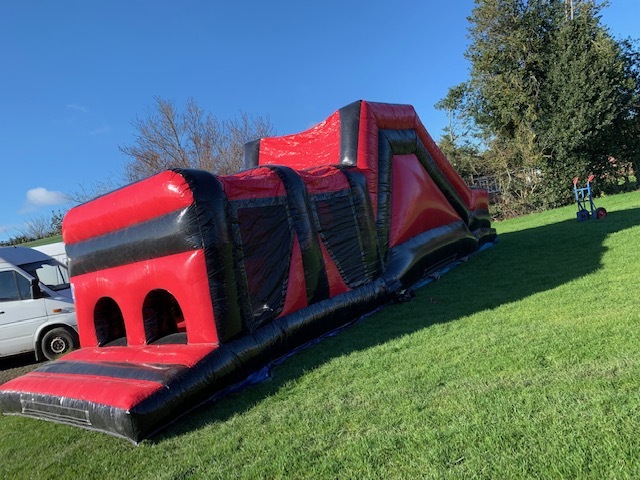 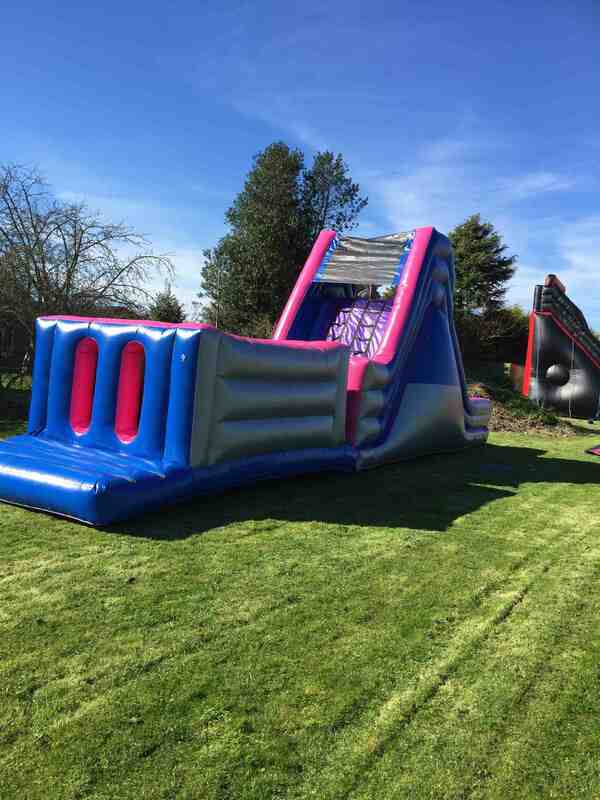 Obstacle course, its bright, high and super long and its sure to take centre stage at any event! 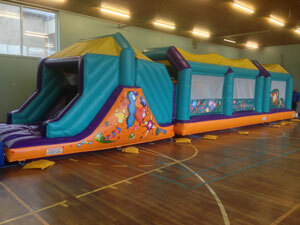 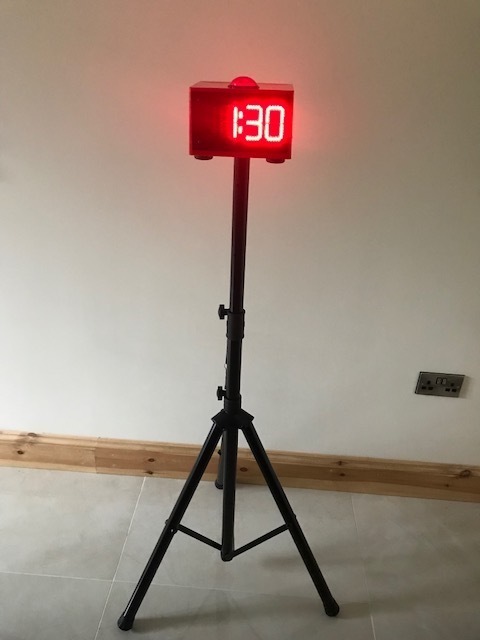 All our obstacle courses can be used indoors, but be sure to ensure your venue has sufficient space. 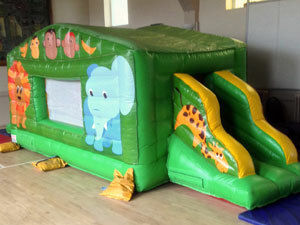 These inflatables have been used at many charity, school and lots of other events!